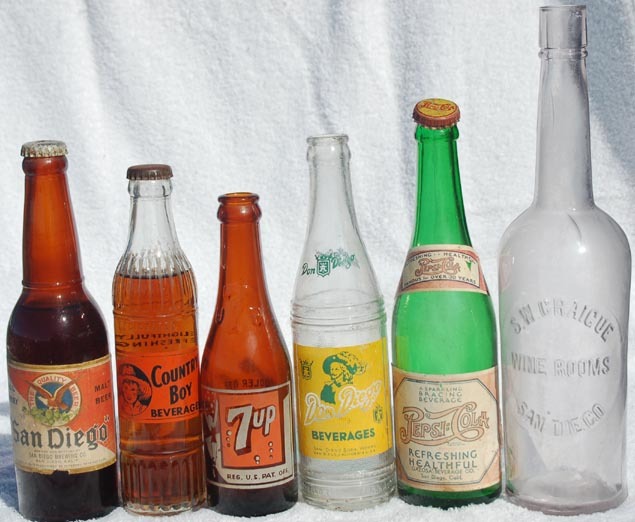 Started in 1965 at Julian California, the San Diego Antique Bottle & Collectibles Club is the oldest continuously meeting bottle & collectibles club in the world. 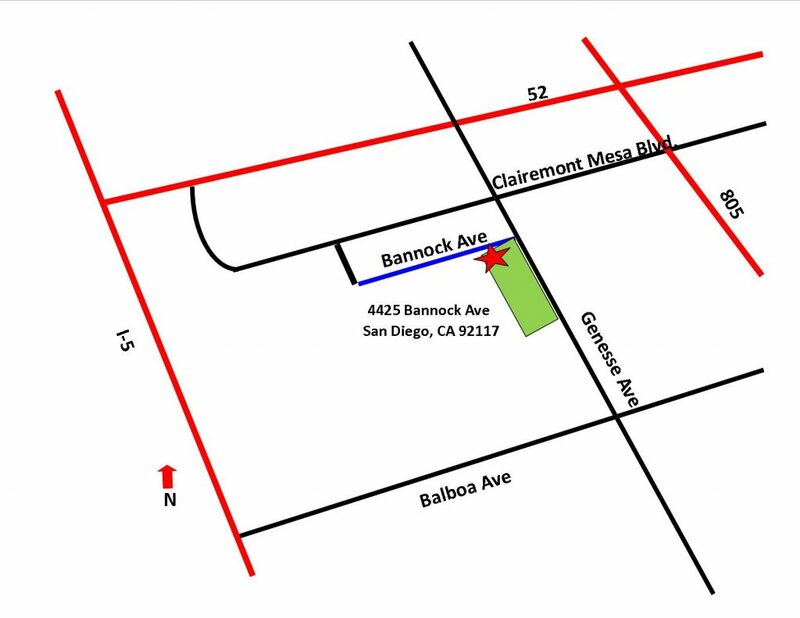 We meet on the grounds of the North Clairemont Community Park, at the Cathy Hopper Friendship Center 4425 Bannock Ave. which is located near the intersection of Clairemont Mesa Blvd. and Genesse Ave. Our meetings usually start sometime around 6:30 PM, and end sometime around 9:30 PM. Our programs are very informative and combined with raffles, 50/50 drawings and snacks, a good time is had by all. Our members are very friendly and knowledgeable. Guests are welcome! A family or single membership is $20 a year.